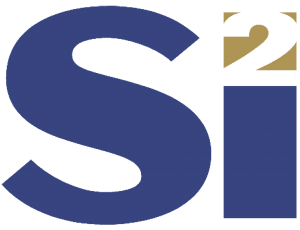 Si2 announces the second in a series of member-only webinars focusing on XML–Introduction to XML Schemas. XML schemas are the normative definitions of any XML-based standard. The schema defines the domain- specific vocabulary (DSV) and types of values in an XML database. The XML database must conform to its schemas, using the predefined elements and entering values that are compliant with the schema. — What is a schema?